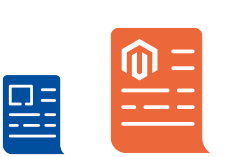 netz98 developed a CI-compliant platform with Magento 2.1.9. The online stores for brands, such as Marco Polo, Lonely Planet, Falk, and Kompass, differ only minimally in their structure. Visually, however, they are tailored to the respective target groups. 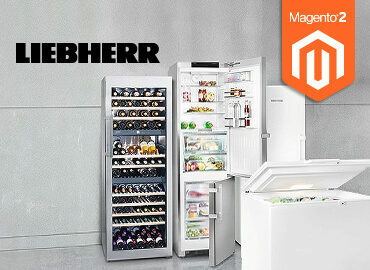 With the Magento Bluefoot CMS module, MairDumont can easily insert photos, graphics, and product lists into its store models. The latter previously requires increased effort. 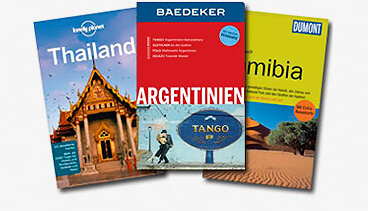 MairDumont is Germany’s largest travel publishing group, based in Ostfildern near Stuttgart. The company’s brands include MARCO POLO, Lonely Planet, Falk, and Kompass. Whether you plan to travel to Thailand, go on a city break, or on a relaxing hiking holiday through the Black Forest: The various brand shops offer an extensive range with an appealing selection of travel guides with appropriate information for different target groups. On the homepage and the category page, visitors can retrieve the product filters based on geo-information. Product prioritization: The products of the respective brand shop are preferred in the product selection, while articles from other brand shops are displayed at the end. Each store has its own color scheme and its own imagery, matching the brand and target group. 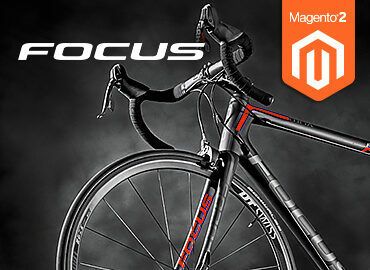 All products are available across brands in all online shops. For example, you can order a Dumont travel guide in the Marco Polo store. Simple and modular page design (drag & drop) through the integration of the CMS system, Bluefoot. As a result, simple elements can be rearranged and thus differentiate one online store from the other. 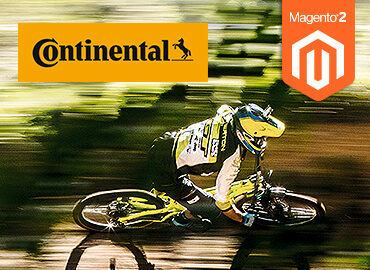 The B2C online shop, based on Magento Commerce, allows bike enthusiasts to purchase accessories and merchandise directly from Continental.